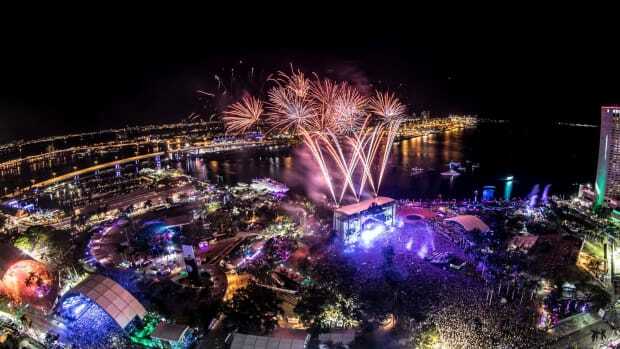 Another year, another (almost) sold-out Ultra Music Festival in Miami! While most of us at this point are working to get the final pieces of our outfits in place, or going over our checklists to make sure we’ve got all of our festival essentials in order, others are out there working around the clock to facilitate your experience. 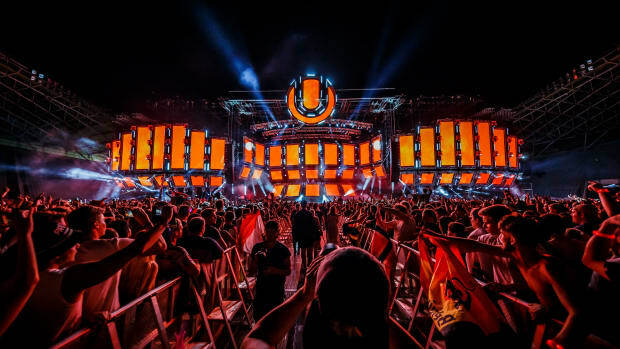 Ensuring you catch all your favorite acts over the span of three days, Ultra is the grand culmination of a weeklong party that is Miami Music Week. 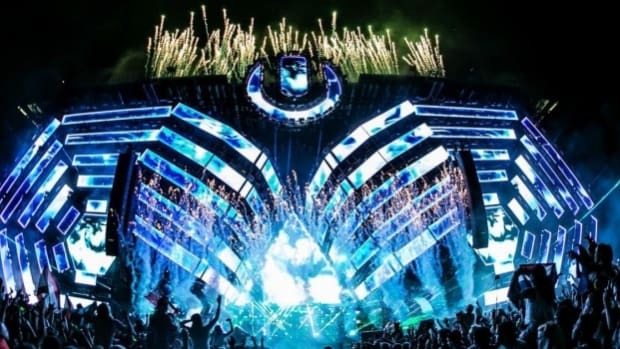 Perhaps one of the most exciting elements of attending the same music festival every year is seeing how the stages transform and how the organizers up their game from previous years. 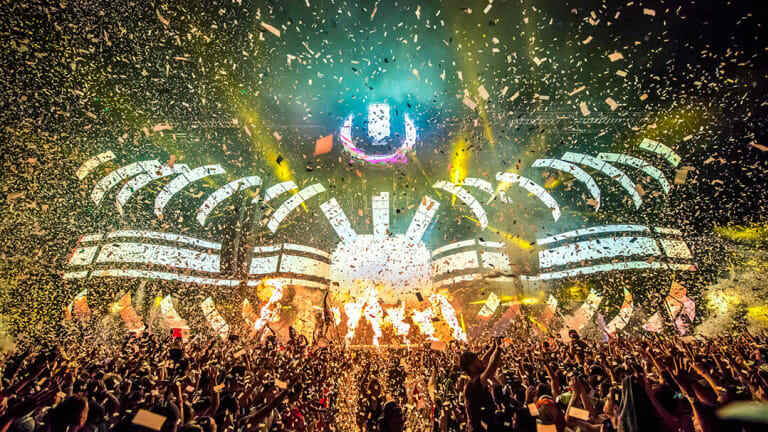 Creating awe-inspiring stages is no easy feat, and it takes a hard-working team of innovative artists to put together something as great as what we see - or more so, experience. Each bulb is a tiny piece in a massive puzzle, and they all must work together to pull off a jaw-dropping experience. 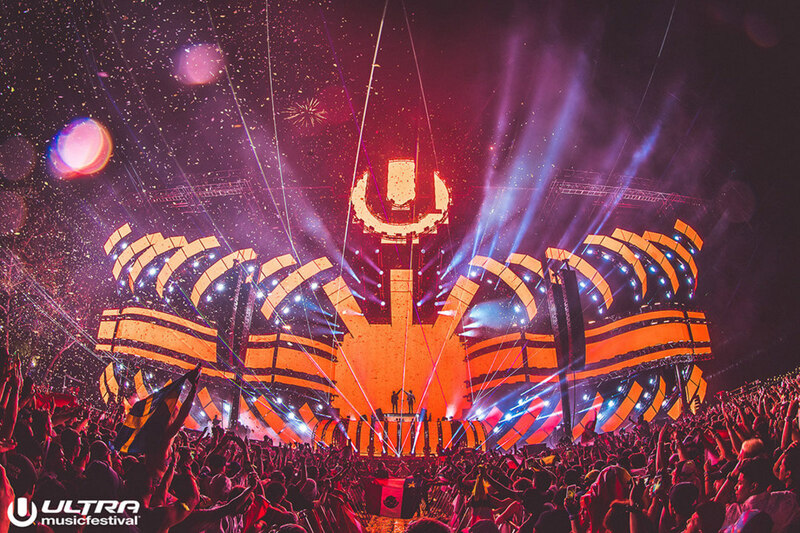 Although Ultra has always been ahead of their time since the festival&apos;s debut 21 years ago, 2013 was when the organizers really stepped up their stage designs. 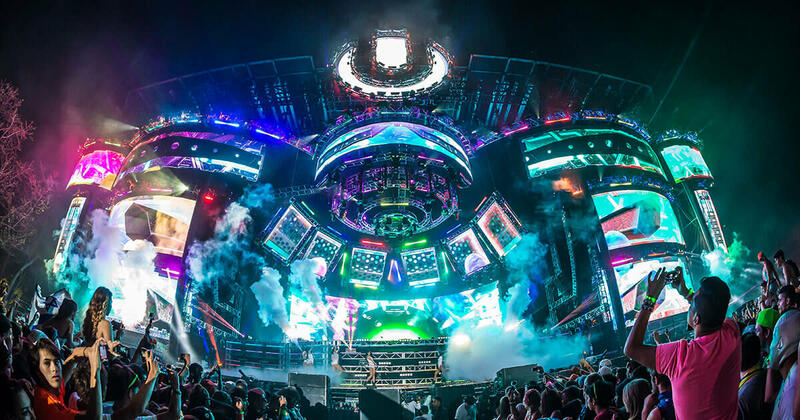 Contrary to many other electronic music festivals that cater to a fantasy theme, Ultra Music Festival utilizes futuristic, technological motifs. 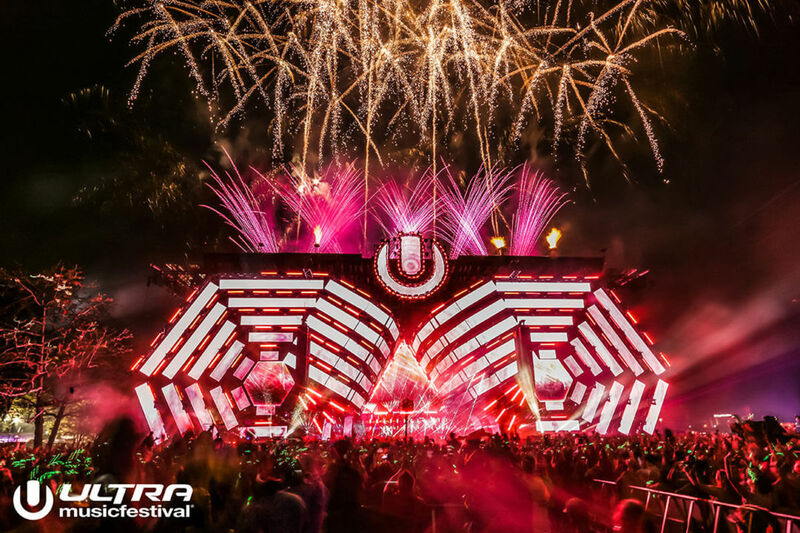 Whether you look at The Vortex from 2013 or Pulsar from 2016, Ultra main stage designs are always highly anticipated. Days before the festival, stage designs manage to make their way out to the public - and this year is no different. We don’t mean to drop spoilers here, but drone footage is already out. 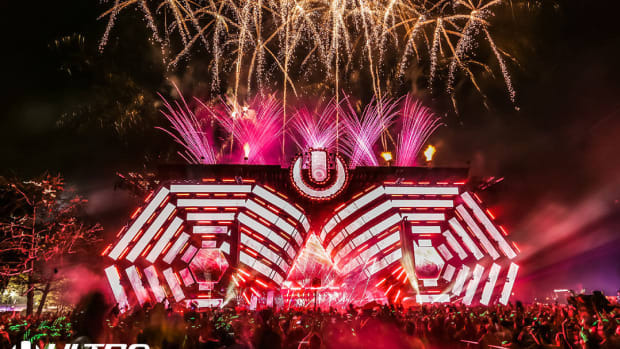 Adding to the anticipation, Ultra themselves year on year use emojis which tease the stage design for the upcoming year will look like. Here is one we saw just last month from them. "Our success has been a combination of so many things, I&apos;ve been working with great people who have really come together throughout the years... and many of these people are still with us. This thing just keeps getting better, and we push each other to do things even better the following year." 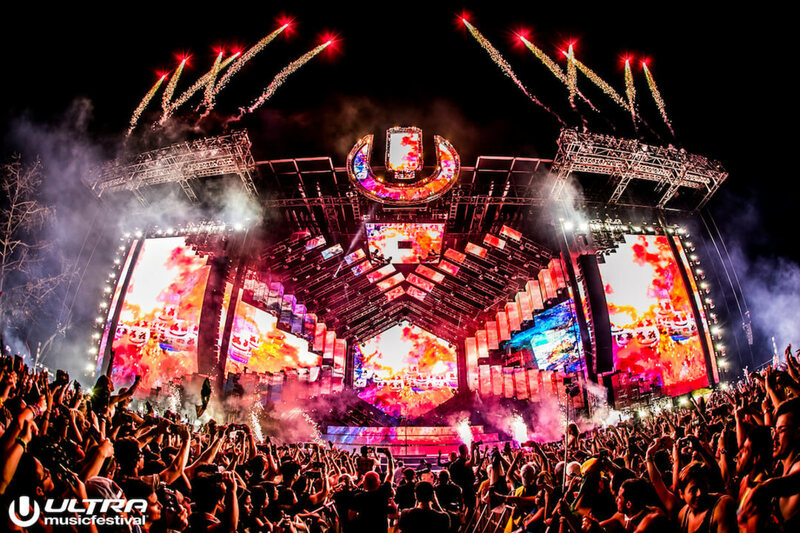 EDM.com proudly presents a throwback to the stunning Ultra main stages from the past few years. 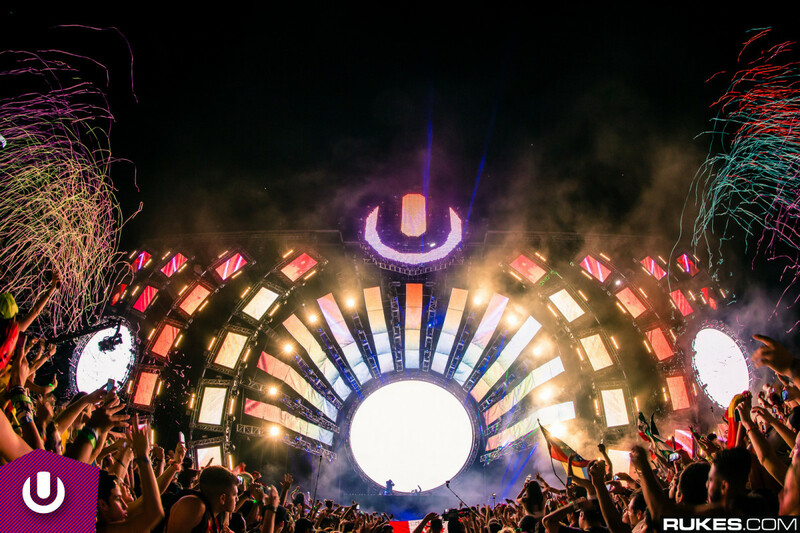 These stages have played host to a number of defining moments in the Industry, from the surprise, Swedish House Mafia reunion, to the time Tom Morello and deadmau5 performed with Pendulum during their reunion set. 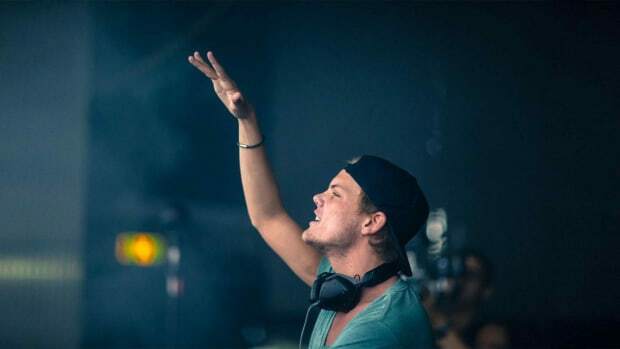 Not long beforehand, Justin Bieber joined Skrillex and Diplo to closing out UMF 2015, and Madonna welcomed the late Avicii onto the main stage a few years prior that. 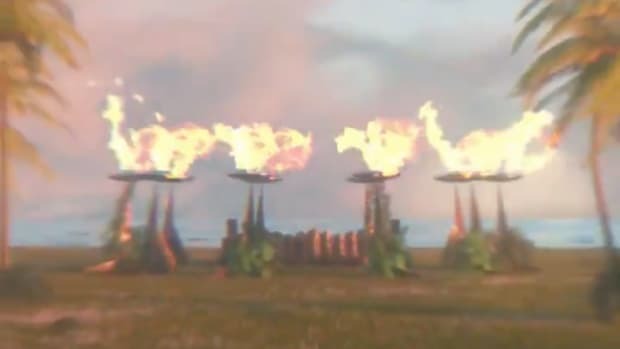 While the noteworthy acts have taken to this stage are aplenty, here are the stunning designs of that very main stage over the past five years. 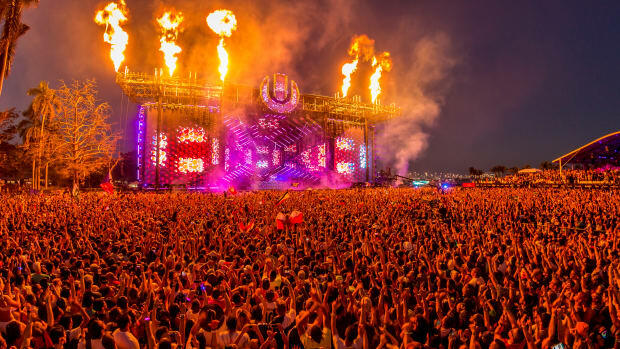 After gawking at these beauties of the past, we can’t wait to see the Ultra Music Festival 2019 main stage transform when it kicks off all guns blazing on March 29th. You can also find the set times and more information on the event website.